The opposition National Democratic Congress (NDC), will today [Saturday], November 17, 2018, go to the polls to elect its new National Executives. The national delegates’ conference is set to take place at the Trade Fair Centre, La, in the Accra. The party has over 60 aspirants vying for the various positions as it continues its reorganisation agenda ahead of election 2020. A total of 9,530 delegates are expected to choose the people to manage the affairs of the party in the upcoming years. 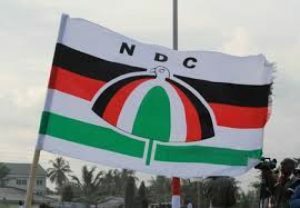 “Delegates from Northern, Upper East, Upper West and Brong Ahafo regions, arrived on Friday evening ahead of the election. Police have said about 300 personnel will be deployed to the venue. Speaking to journalists ahead of the Congress, a Member of the NDC Congress Planning Committee, Alex Segbefia, outlined some measures instituted to ensure the success of the programme. “We have a minimum of five polling stations, possibly even, and no pulling station would have more than two regions to deal with it, there would be an increased number of polling booths, which means you can speed up the process,” he said. 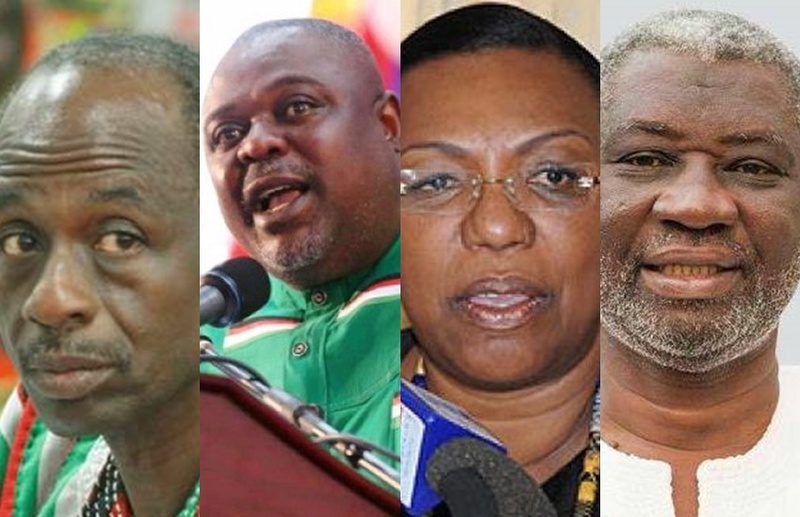 Marquee NDC members expected to address the party faithful are former Presidents Jerry John Rawlings and John Mahama. The post NDC elects new national executives today appeared first on Citi Newsroom.